Not getting the results from basic WPI or WPC formulas? Then this is for you. For the trophy winner on stage right through to the aspiring athlete in the crowd, you expect the best from your body, so feed it the best WPI. The ultra low lactose properties also makes it suitable for those sensitive to dairy. One serve (40g) mixes easily in water (200-300ml) shake, spoon or blender. Use between meals, before or post workout UPROTEIN™ Whey Isolate Premium +XHL Protein Powder wont let you down. 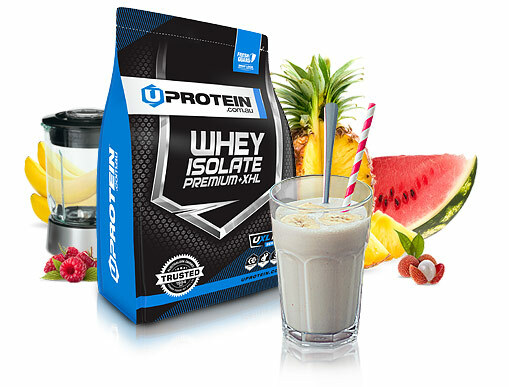 INGREDIENTS: UPROTEIN Whey Isolate Premium+XHL Blend (95%) (Instantised Whey Protein Isolate, Hydrolysed Whey Protein, Added L-Leucine), Proteolysis Digestive Enzymes (Papain, Bromelain). Made in Australia from local and imported ingredients. Gluten free ingredients. Having used a lot of protein over the years I was super impressed by the quality of the Natural Whey Protein Isolate +XHL. Great price for 37 grams of Protein low carbs and fat . Exceptional value for this unbelievable product! Mixes very easy. It is unflavoured, so you may need to add a little something extra however I don’t mind the taste? Uprotein's Raw Whey Isolate is an absolute must for anyone he cares about what ingredients and nutrients you are fuelling your body with. It works well in any shake and tastes better than any other whey proteins I've had. Raw range natural whey protein isolate. I’ve been hitting the gym for 30 plus years and have used many other WPI protein powders. I’m really impressed with the quality, price and service, happy customer. Just finished a chocolate flavoured mix from a different company, this even though flavourless is definitely the real thing. Fast delivery as well, will be back for more. This protein powder ticks all the boxes, so.much so I have just bought my second batch of the 4kg pack. Its all natural, there are no numbers or words you don't know on the ingredient list, so you know what is going in your body. It doesn't upset my stomach, leaving me gassy and bloated like other whey protein powders I have used in the past. Its great value for money. 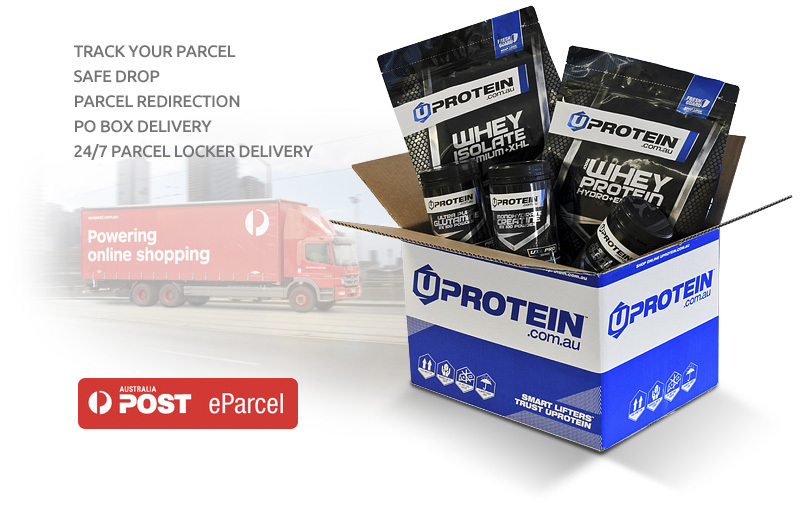 And Uprotein's same day dispatch means I'm not waiting very long for my package to arrive. I have been in the fitness industry for over 30 years over that time I have used and tried a few different protein powders and always do a lot of research before I commit to buying. In saying that I have found UProtein's Whey Isolate to be what it states a clean natural protein. I blend it with water and a frozen over ripe banana it taste great and I will be sticking with it and recommending that same. Well done guys. Its work giving it a go. 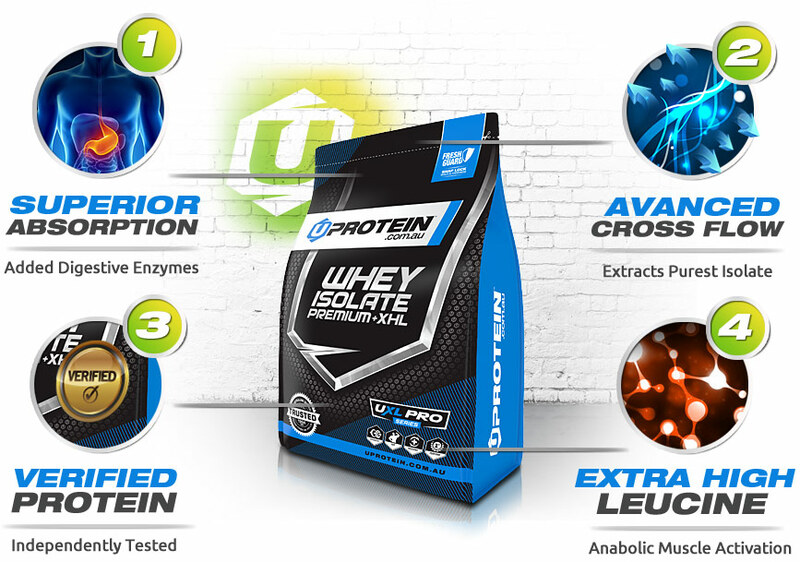 UProtein's Whey Isolate RAW range is fantastic! I wanted to wait to try this product before I rated it ... and I'm glad I did! Anyone who takes an interest in additives, preservatives and the like in food, will be pleased that this item has none of that! Completely clean, it will refuel your body, restoring it to the temple it should be. The taste is different to normal Whey Isolate, however this comes down to personal prefernece ... which I enjoy! Great job once again UProtein! We are absolutely amazed and happy with the product. We used after a workout and also in some culinary preparations as Sugar-free cakes and smoothies. As is unsweetened, is easy to mix with fruits, however, if you drink it alone taste good as well. The content is perfect and compared with other proteins that we had been used before, this one is beyond any other. We are very happy with this purchase! Truly encourage people to buy this product! Loaded with only the most pure of protein isolates, enriched with muscle building amino acids and boosted with super amino Leucine this is the most advanced Whey Isolate Protein you can feed your body. Containing two ultra purified proteins from Microfiltered and Enzymatically Hydrolysed whey sources. Delivering an advanced spectrum of bioactive protein fractions for superior lean muscle growth. Only the purest and most advanced refinement and filtration processes are used to ensure potent protein biofractions in every serve. This superior WPI formulation is made without harsh chemicals, artificial flavours or low spec WPI sources at 93% protein. Super-fast absorbing protein plus added digetsive enzymes help deliver the ultimate nutrient uptake. 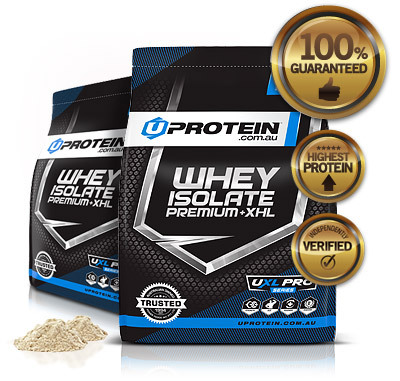 Latest Whey Protein Filtration Technology extracts the purest whey protein isolate possible. 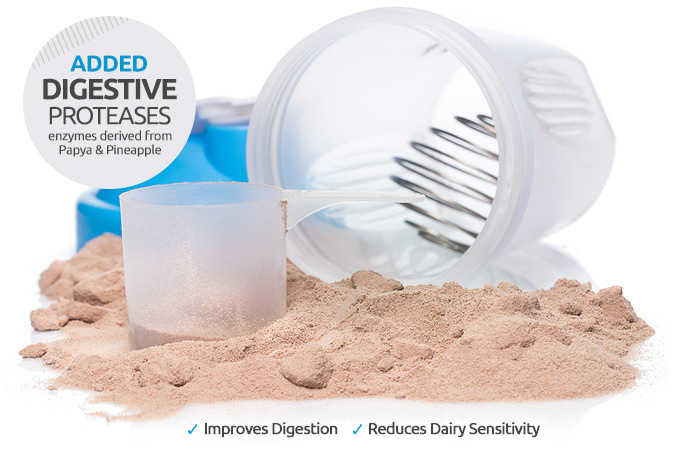 Independently tested to guarantee purity, protein and ingredient profile. Packed with added muscle building Super-amino Leucine for enhanced growth. More muscle building aminos per serve! A superior formula with natural ingredients. Each delicious serve is 100% NATURAL and unflavoured, perfect to mix in with your favourite smoothies, cereals or healthy cooking recipes. 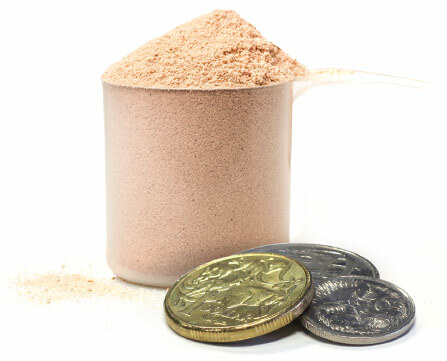 At around $1.20 per 40g serve, this next level Natural Whey Protein Isolate formula will be the most powerful and best value in Australia. Not getting the results from basic WPI or WPC formulas? Then this is for you. For the trophy winner on stage right through to the aspiring athlete in the crowd, you expect the best from your body, so feed it the best WPI. The ultra low lactose properites also makes it suitable for those sensitive to diary.